We are a fully-licensed, bonded and insured professional security company based in Massachusetts. 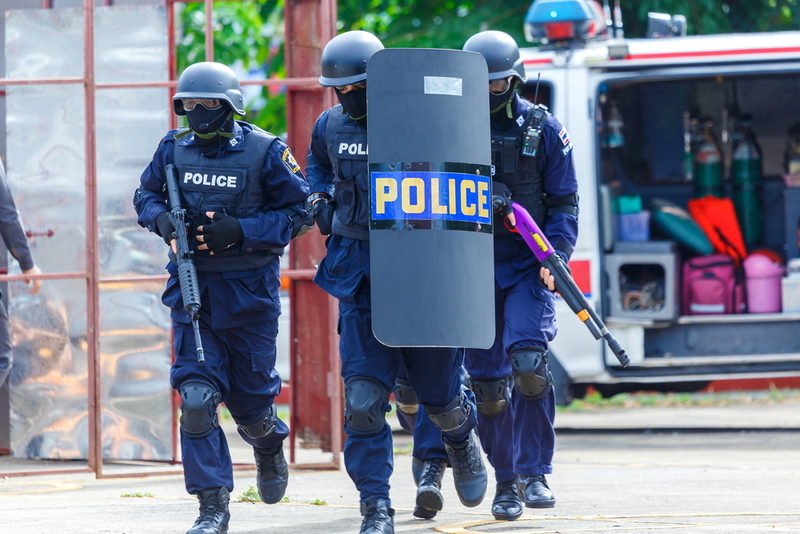 The members of our management team come from various backgrounds to include prior Law Enforcement, SWAT, U.S. Military, Homeland Security and the TSA, and are highly trained in all of the services that we provide. Our management team brings a combined 118 years of Law Enforcement and military experience at your service. Our CEO is a retired Police Officer with command experience and a Masters Degree in Criminal Justice Administration and many members of our management team and security staff have earned advanced degrees as well as specialized training in all aspects of Law Enforcement, Military, and Security procedures, tactics, and techniques. 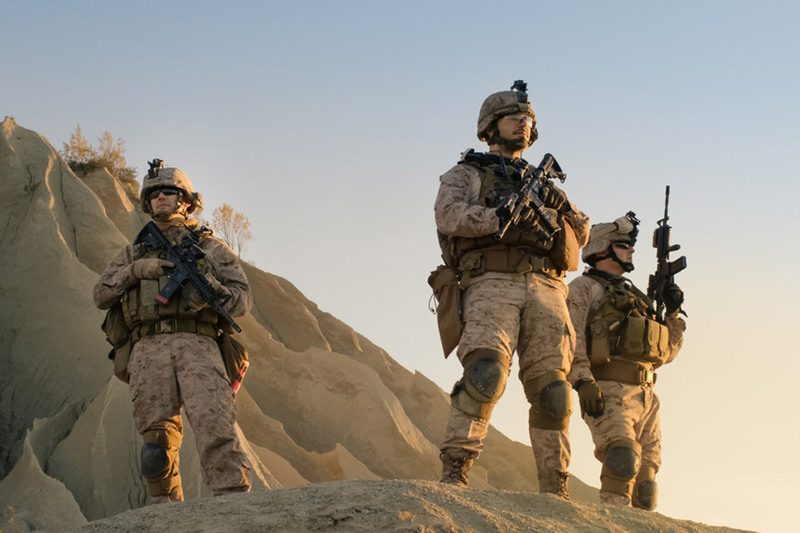 In addition to our management team, all of our Security Specialists are highly trained operators who have extensive Military, Law Enforcement, and Government backgrounds. At Strongbox, we do not accept mediocracy. Before qualifying for a position within our company, all candidates are heavily vetted through extensive background checks and vigorous interviews. All of our armed personnel must then prove themselves on the firing range, exceeding the standards that all Massachusetts Municipal Police Officers must meet. As a result, our clients can feel secure in the knowledge that our operators are held to a higher standard than local Law Enforcement. Many of our operators come from local Law Enforcement and have proven themselves more than capable. Our operators are able to improvise, adapt, and overcome in any situation.